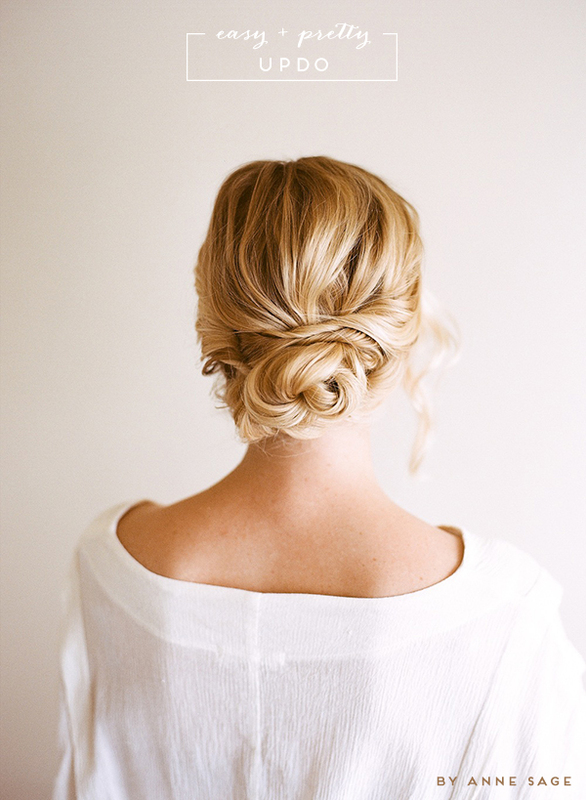 This pretty updo by Anne Sage represents everything I love about hairstyles: it's easy enough to be achieved by yourself even if you have two left hands, it's simple yet chic, casual yet classy, and can easily be dressed up or down. In my book, in terms of hairdos, easy + quick + pretty + versatile = ideal. Find the tutorial right here. - Do you know the brown bag microwave popcorn trick? that updo is so stylish... love it ! Oh my gosh. Those green smoothie detox pops sound awesome. I'm trying that this weekend! Thank you for sharing! The good idea!I enjoyed over read your blog post. Your blog have nice information.I will try that this weekend! Thank you for sharing!